DAY THIRTY: ktc is going to Coachella this year. Last year, we voted down Coachella in order to take advantage of some other events nationwide due to a crazy year long travel schedule. We won’t make the same mistake in 2013. 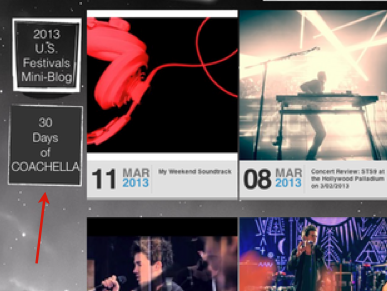 Stay updated with us as we’re gonna talk about all things Coachella over the course of the next 30 days. The bands, the camp grounds, camping, travel to and a lot of in between stuff. We’ll have it all here. You’ll find this story in its regular space today, but it will be updated automatically everyday for the next 30 days in the left margin like below. We’ll focus on preparation this week. See you tomorrow for more! There are many ways to attend Coachella. You can stay in a hotel and people even rent their houses out in the surrounding area. 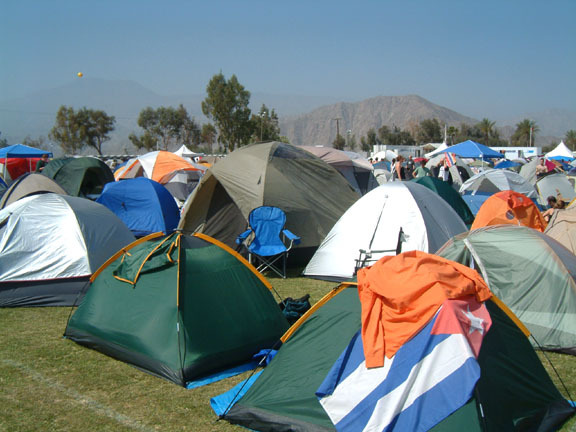 Coachella also offers various ways to stay on the campgrounds. This is our focus of today’s blog. A 10×15 spot on the campgrounds. 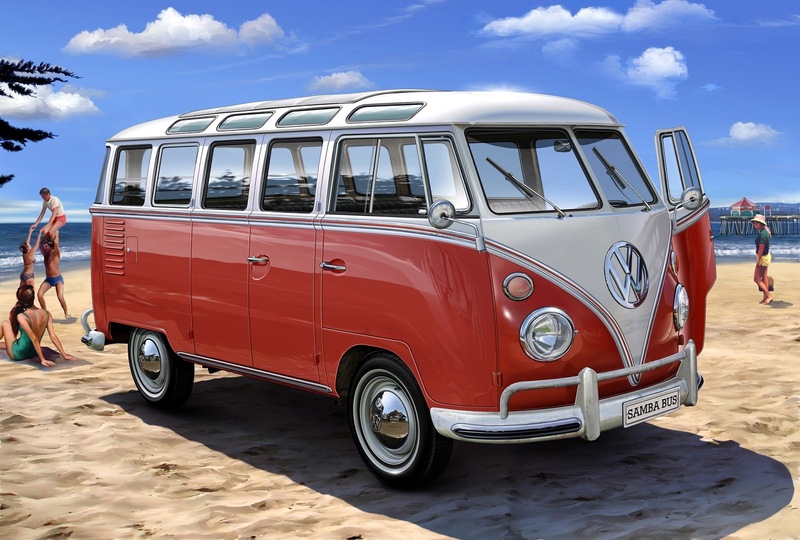 You can have as many people as you’d like that can comfortably fit. The best way to stay at Coachella. For $85 you can park your car and as many of your friends that can fit. Things start to get more expensive here and luxurious. Packages start at $2k and go up to $6k depending on your level of VIP desired. Hotel Tents. Simple as that. Packages are $6500 for 2 people. With a bit of perparation you should be able to make the best of tent or car camping and not have to spend over $1k. Including additional travel costs (gas, flight etc) you still should be under $2k. This makes the alternative higher-priced options overvalued in my opinion. Either way, its about being comfortable when sleeping under the stars so pick the one that fits your budget and happiness level. The announcement came flying in yesterday that Weekend One 3 day passes (and the infamous bracelets) are being shipped. Everyone attending Weekend one should be receiving their packages by the end of next week. You’ll get a heads up from UPS when they email you a tracking number. Haven’t received a tracking number yet? No fear, it might take a day or two to get it. If you have any questions, you can email info@coachella.com for questions about your order. Here is a picture of Goldenvoice’s Paul Tollett hand delivering the first weekend one pass to the lucky recipient named Morgan. His dog Goldie was also in attendance. Festivals are always crazy and fun. One, of a handful, of the most important things during a 3 or 4 day melee is staying hydrated. Here’s how we’re gonna do just that on Weekend One. The institute of medicine indicates that men drink 3 liters (13 cups) and women drink 2.2 liters (9 cups) of water per day. There is obviously a ton of variables to how much water you could need in a 24 hour period so use this as a guide. More water is always better. Men will need to drink 104 ounces per day and women about 72 ounces per day. That’s about 6+ regular sized bottles of water per day. Women about 4+. Double that if you party. TIP: Freeze your bottles of water a couple days before and use them as ice on your way out to the polo grounds. The festival itself is going to offer a plethora of options built for everyone. Inside the venue you’ll find the Terrace which will have some great food options from local restaurants. They’ll also have the standard options from the array of bars and food trucks that will be set up on the festival grounds. Look for more information about a new restaurant and new VIP options in 2013. More information will be listed soon. The campers this year will also get some new choices. The main food row will offer options from sunrise to sundown. They’ll start setting up on Thursday. Off the main general store will be the Camping Cafe which will offer a breakfast selection. The Farmer’s Market will “feature local, pesticide-free and organic produce, juices, baked goods, organic coffee and snacks“. There will also be a clubhouse breakfast buffet as well. Both the Farmer’s Market and Clubhouse Breakfast Buffet will be open from 7am to 2pm. Lastly, a new restaurant will be opened in the campgrounds in 2013. We’ll have more information about that in the coming weeks. Whether your traveling from Australia or Los Angeles to this famous festival, you’ll be treated to many food options that should fit your diet. Coachella promises to have a variety of food genres to satisfy vegetarians, vegans and gluten-free attendees. Campers can also bring food-to-cook and a small grill if they’re so inclined (make sure to bring read the rules first). With a busy schedule, we’re keeping to some basics like PBNJ, Trail Mix and fresh fruit and will take advantage of some of the great food that will be in attendance (Border Grill, Kogi Food Truck, Spicy Pie). Generally meal options are in the $5 to $15 range so plan accordingly. If you’re staying locally at a hotel or rental, you’ll find a bunch of food items here. 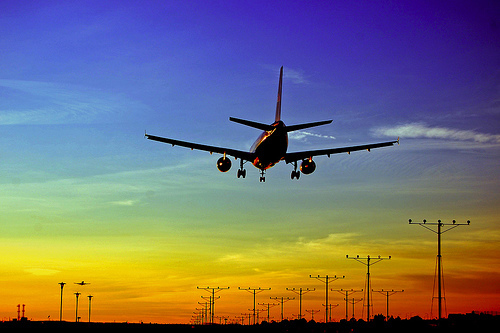 Here is a great resource for finding the cheapest flights. Once you’ve found the cheapest flight, go to the airline’s website and book your ticket. Never fails to be the best way to find the lowest price: GO HERE! I spent a little bit this past weekend researching car rentals for weekend one and they seem to be reasonable. We’re not sponsored by or taking advertising dollars from Hotwire, but they do in fact have some pretty great deals for car/van rentals for weekend one. Other information about buses, trains or taxis to and from the los angeles to the Coachella/Indio/Palm Springs area can be found here. photo credit for airplane: felmo10 from flickr. The desert brings consistently warm and dry weather year round. In some cases you can see anomalies that bring drastic temperatures and wet weather, but not typically. The average high temperatures are in the mid-to-high 80s while the average low temperatures are in the mid-50s. However in each of the last 14 years back to Coachella’s inaugural 1999 showing they’ve had days with quite extreme highs and lows. Its not strange to see a night fall as low as 40 degrees and a day rise to as high as 103. Bring comfortable light clothes for the warm days and prepare for cold nights without heat. If you’re staying indoors you should be ok, but for the Campers this adds to the planning workload. The chances of rain with any type of accumulation are rare, but it HAS happened so plan to water proof some of your camping area. 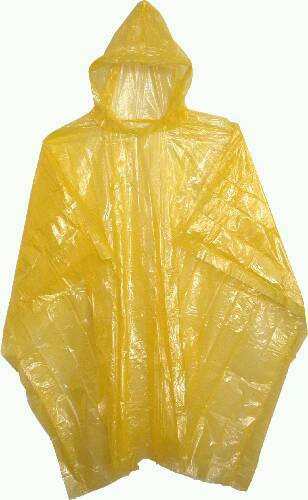 At the very least, bring a poncho because if things get really bad you can at least sit in your car. Most likely you’ll just be dealing with the possibility of extreme cold and heat and some light winds, then a rainy weekend. We’re planning to stay dry and comfortable whatever mother nature throws at us and think you should too. 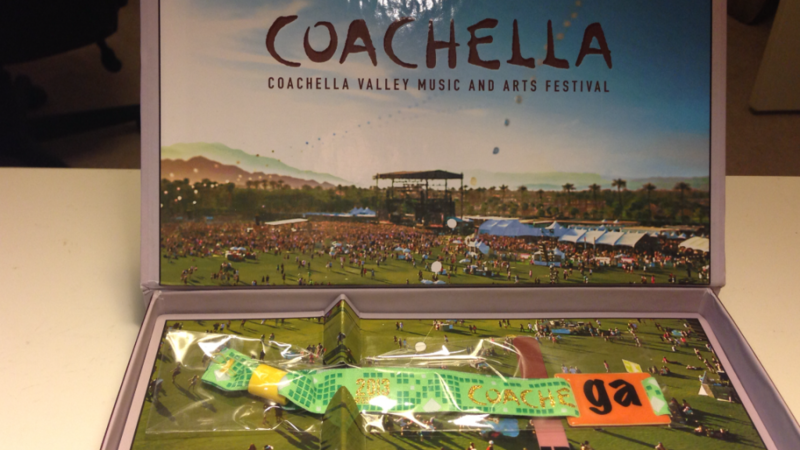 Did you get your Coachella packages yet? Weekend one have been shipped already! Weekend Two will be shipped the week of March 25th. Didn’t receive yours? 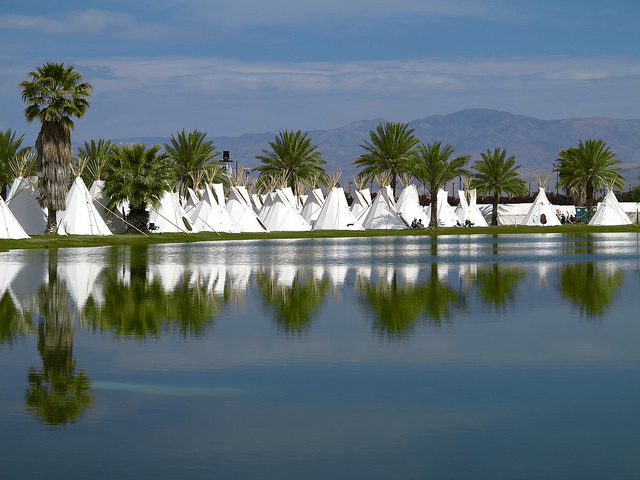 Email info@coachella.com with your order number and they will get back to you shortly. Did you know that Bon Iver will be performing at Coachella this year? He’ll be performing with his side project The Shouting Matches which is a two-piece featuring Brian Moen from bands Peter Wolf Crier and Laarks. Did you know that Skrillex is performing at Coachella this year? 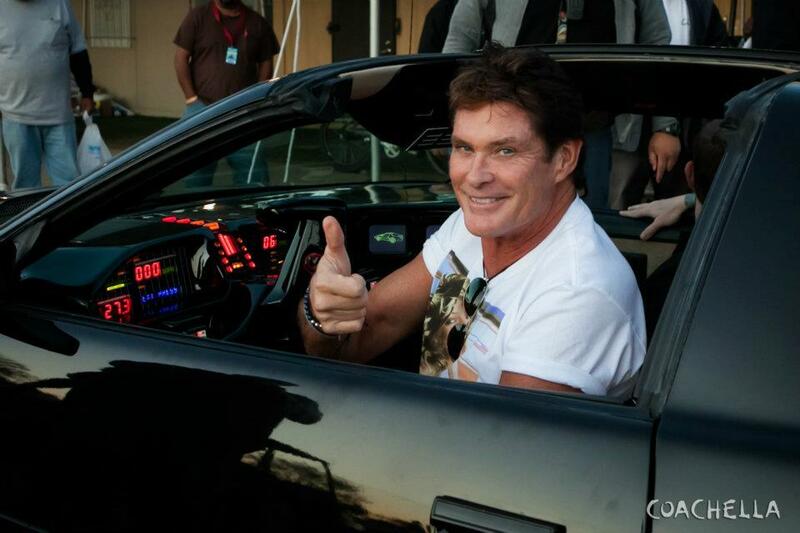 He’ll be performing along side Boys Noize as a two-piece named Dog Blood. P.S. 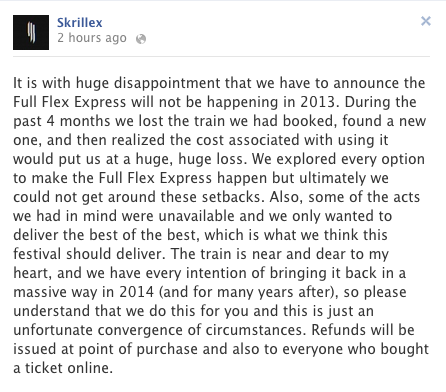 Skrillex announced today that they had to cancel this years Full Flex Express train tour. One more reason to go to Coachella! Expected highlights from Coachella (for the songs and show for some, and for rock n’ roll history sake for others) includes a headlining performance from one of my favorite bands ever, The Stone Roses. The last show they played in the United States was in May of 1995. What’s funny is they most probably will be playing a set very similar to the set they played that night. Here’s to hoping they put on something memorable because of the music and not for some typical headliner antics. Here’s a great song from their self-titled debut album back in February of 1989. This performance is quite famous as the studio (while filming live) had a power failure and singer Ian Brown didn’t take it to well. Are you camping? 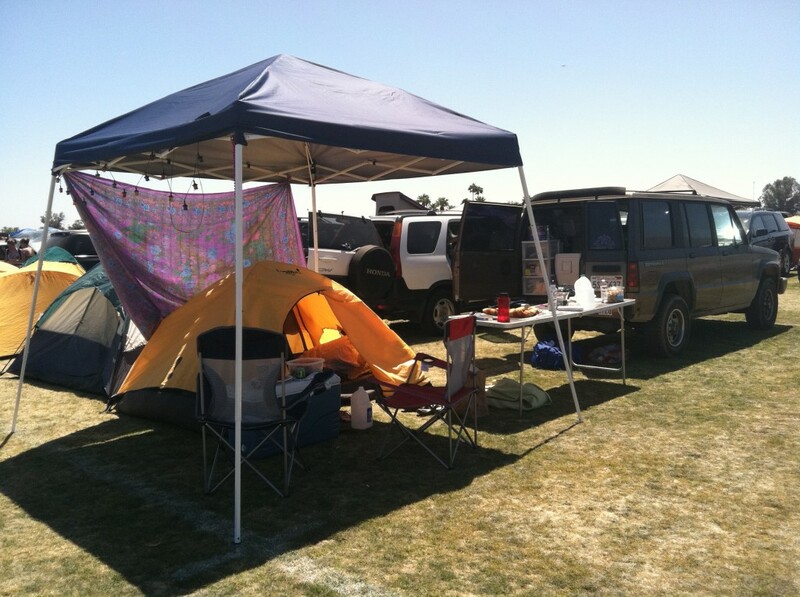 I spent a lot of time preparing for a comfortable and stress-free camping trip to Coachella. If you are camping, I have a list of some stuff that is imperative to bring. If you think I missed something, please hit me at @mattadownes on twitter and I’ll add it here. Tent – Most important. Place to hide and crash. EZUP/Gazebo – 10×10 cover that will give you a place to hang out in during the day and will help you beat the heat in the morning. Wet Wipes – Its dirty out there man! Toilet Paper – They call the morning walk to the toilets “The March”. Don’t forget TP! Sunblock – Don’t be an idiot. This is probably the 3rd most important thing behind your tent and tp. Sunglasses – Just bring like 3 pairs. Scratch and lose all three by sunset Sunday. Flashlight – I got one that doubles as a lantern AND as flashlight. First Aid Kit – No one wants to be walking to the medic for a band-aid. The British 4-piece won the prestigious Mercury Prize, that’s given to the best album of the year in the United Kingdom, last year. Look for them to deliver an upbeat and ear-pleasuring performance. I compare them to a mix of Vampire Weekend, Radiohead and some components of Hot Chip. Check out one stellar track of their Mercury Prize winning album An Awesome Wave titled “Matilda”. This was performed live at Tender Buttons (a button shop in NYC!). Do you need tickets? World famous KROQ in Los Angeles is giving away tickets here. Day 19 took a long time to come together. After testing the setup of my tent and air bed today, I took an extended day away from my laptop. A few things I read this weekend. The Heineken coolers are sold out. 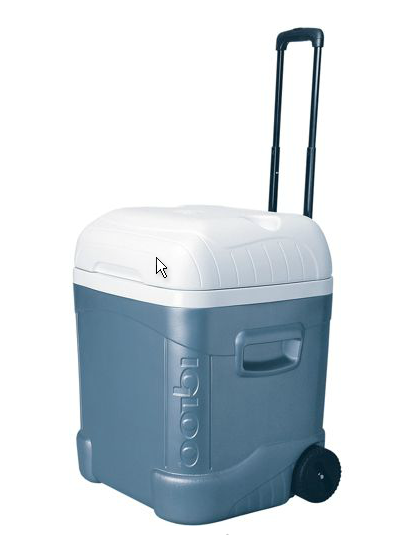 You could’ve rented a cooler from Heineken to keep your Heineken only beer cold. They would’ve stored 2 cases a day. weird. Locker rentals are still available here. Inside the venue, you can rent a locker to store stuff. Still debating if this is needed. Since I’m car camping and arriving early I should be able to use my car as a free locker. In addition to Heineken, Coachella has a list of their sponsors right here. Look for free stuff from these vendors while on the grounds! Parking, Camping and Grounds Maps are available here. What are you gonna wear to Coachella? Since I’m camping, I’m gonna be comfortable. Considering some work might be involved with interviews and live concert reviews at the venue, I’m gonna have to bring some nicer clothes for that too. 8. A few pairs of socks. 9. For Girls: bikini/swimsuit if its super warm. P.S. It might be smart to bring an umbrella and/or a poncho. You’ll thank me if it rains. And it has. This is my second reminder in this blog alone! Picked up some camping chairs and researched ways to light up my camping area yesterday. 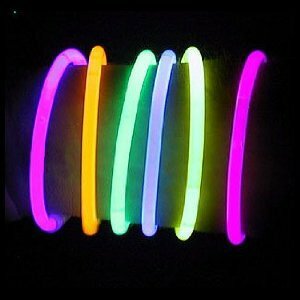 With the addition of glow sticks, bracelets and solar lighting we should be on our way! Coachella announced yesterday that Lou Reed had to cancel his appearance both weekends at Coachella this year. This is unfortunate because I was hoping that Lou would pull out some old Velvet Underground tunes which would surely have added to the historical importance of this years festival. 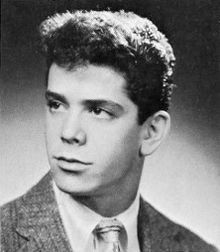 This is a great picture of Lou when things were less blurry in his life. Who could replace Lou at Coachella? The most important question is “Will Coachella replace him with another artist?”. Your guess is as good as mine, but we can always take guesses can’t we? 1. The Strokes – They just released Comedown Machine (and its great). They’re going to tour this year even though they have a total media blackout right now. Mark my words they will tour this year. 2. Daft Punk – They just released a teaser for a song with the hook “Get Lucky” repeated over and over. Something tells me we’re gonna have to get lucky for this to be a possibility. 3. Mumford and Sons – They’ve blown up in the last 12 months. They do play a show on Thursday in Norway, but are clear for the next 5 weeks on their schedule. Yes, we’re wishfully thinking. Do you have any guesses? 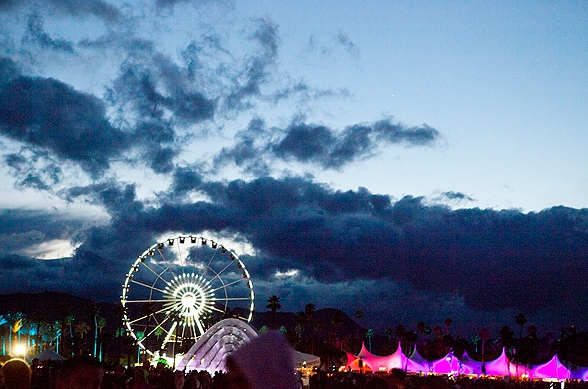 Do you think that Coachella will replace Lou Reed on Friday the 12th and 19th? Hit me up on Twitter and lets chat about it. You’ll need to register your bracelet to yourself. This can be done by creating an account here and then registering the bracelet that you’ve received in the mail already. This account also gives you access to make up a schedule of bands that you’d like to see (virtually of course) and gives you access to a great forum that has been unbelievably helpful for us along the way. P.S. The DoLab is hosting some music at their tent for the 9th year in a row. Check out the lineup here. P.P.S. I’m kind of excited to try a Fruttare at Coachella. Are you? Half way there! Things are getting super-exciting! Do you still not have tickets? Coachella has announced a couple brands that are giving away free tickets. You can learn more about these opportunities by going to Red Bull and H&M to find out more. Well we were not surprised to hear that Daft Punk will NOT be performing at Coachella in 2013. Its way ok to dream in this scenario though. Proof! Food Update! If you’re planning on eating at Coachella, you should check out this article from the LA Times about just that very thing right here. Some cool Coachella news to kick off your weekend. Global Inheritance (a non profit organization) is hosting its 10 empty water bottles for 1 full water bottle again this year at Coachella. Very neat project that people seem to take advantage of. Helps with cleanup too! Maybe one day we won’t have all of this plastic inheriting our oceans? They also are doing a bunch of crazy stuff inside the festival. Wrestling, energy-building rides and recycling will all be parts of their little corner of the festival. You can learn more here. Coachella Fun Fact (posted from their facebook): 2012 was both the coldest and hottest Coachella (43 degrees on 4/14 and 107 degrees on 4/21). Make sure to be prepared for cool, warm and rainy weather (just in case). Check out Day 24 and Day 18 from this blog for more help! It looks like Justin Timberlake tripped when he was at Coachella a few years back (maybe even a few times!). Full Story. Cosmopolitan has a comprehensive blog on all things Coachella. Read more about that here. P.S. The last 10 days of the blog will break down the 10 MUST-SEE artists. What are you going to wear? Huffington Post has some cool ideas from last year. Imagine a kit car in your Car Camping Space? Do you need a locker for the event? Get one for storing all of your valuables here. This is best for people who are coming in, but aren’t staying locally. If you plan on being somewhere for more than 6 hours, its a nice way from having to lug stuff around all day. Coachella-approved too! 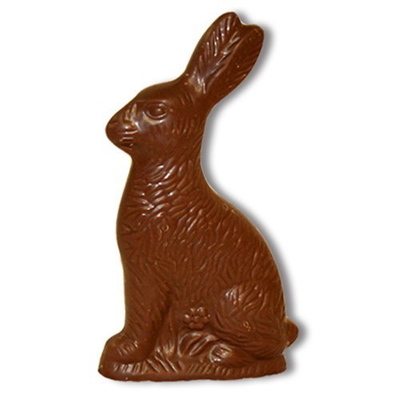 Have a nice Easter tomorrow! I finalized what I need to get this weekend. Jelly, Plastic Tent spikes (no metal or hammers allowed), water, bread, beer, alcohol, dry ice, cups, knives and plates! We have everything we need, now I just need a weather update so I can pack accordingly. I’m arriving on Thursday morning and the forecast is predicting it to be sunny and in the high 80s during the day (60s at night). Could this hold PLEASE? Tomorrow we’re going to start our 10 days of bands you must see this year. 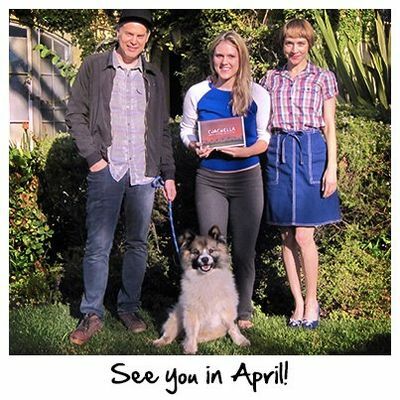 Hold on to your hats, we’re getting very close! TAGS: Craziness, This Band, camping, VIP, tents, media credentials, listening to Givers, cheap tents, Django Django, Ride, Alt-J, Observatory, water, Mumford and Sons video, Food, Water, Life, Pitbull, Christina Aguilera, A-Ha, don’t be cheap be smart, New Strokes Album Comedown Machine, Holocene, Little Green Cars, Friday Weddings, Car Button Cloth, Daft Punk – Random Access Memories (out 5/21), VU, The Doors, Camping Chairs, no DP, FOOD!, Super 8, Sony give away, Gold Fields and Capital Cities, JT, David Hasselhoff, Elephant, Slowdive, Holes in my soul, Partying with the last single man on earth, Bankrupt!, What to bring, a checklist and more from Travelgrom!